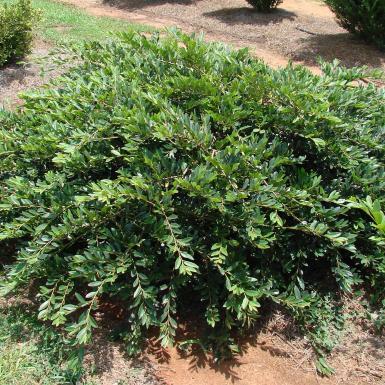 A compact rounded crepemyrtle. The flowers are pure white. 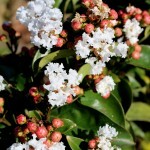 They start blooming early and continue throughout the summer. Leaves emerge tinged with red and turn to dark green. 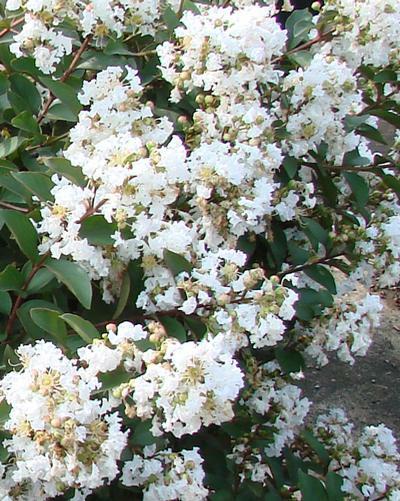 This mid-sized Crapemyrtle reaches 4 to 5 feet tall and wide. The Enduring Summer? 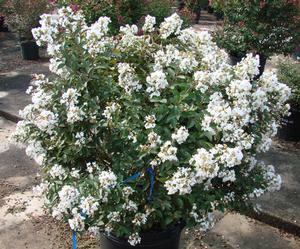 White Crapemyrtle is perfect for use as a specimen, accent shrub or a border plant. Best grown in average, medium moisture, well-drained soils in full sun. Does well in loamy, clay soils with good drainage. 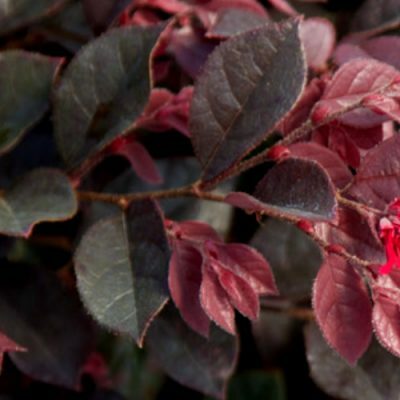 Crapemyrtles are easy to care for. 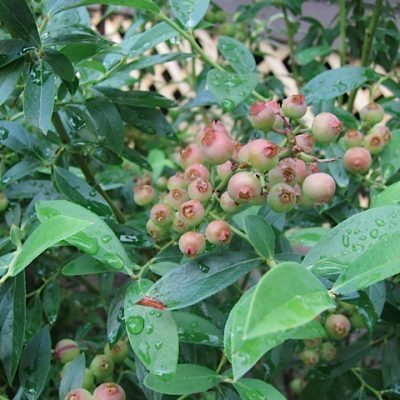 They are drought tolerant once established and need little to no fertilizer.